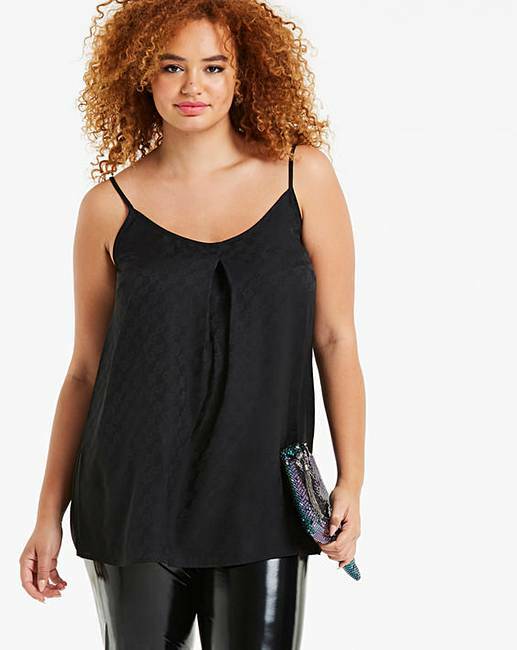 Look great in this Jacquard camisole top. The top is fashioned from a floral Jacquard fabric and is available in one colourway. 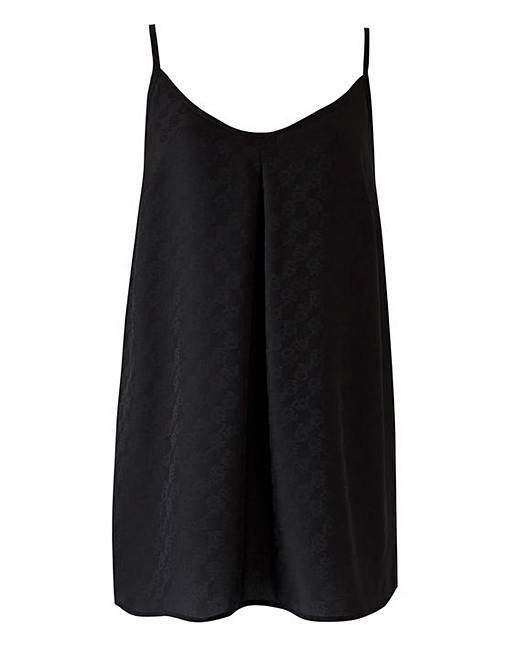 Simply pair with jeans and heels for the perfect going out look.